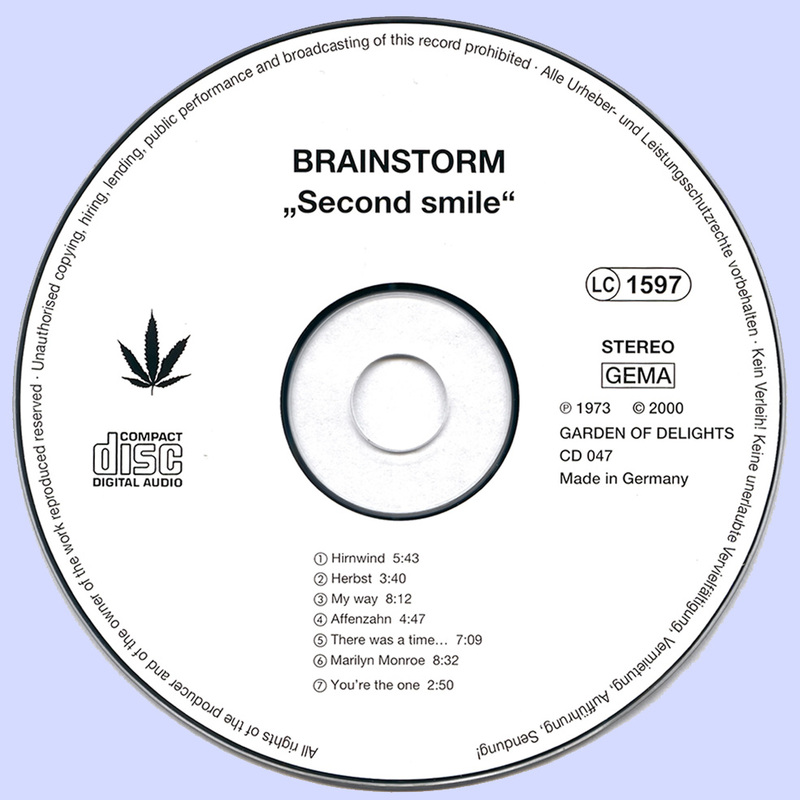 The second record by Brainstorm, from 1973, reveals even more variety to this German group's take on Canterbury jazz-rock. The album starts off with a spacy keyboard drone, dripping water noises, and gentle acoustic guitars, and just when you think you have the track, "Hirnwind," pegged as a mellow folk number, it becomes hyperactive progressive jazz-rock, with propulsive rhythms and lots of furious electric guitar, organ, flute, and sax, with some goofy wordless vocals thrown in. 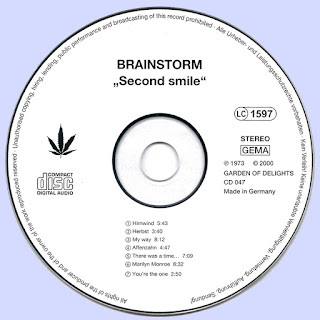 Other tracks also have that abrupt unpredictability, as Brainstorm's compositional prowess is even more developed, especially on the complex songs of "My Way" and "Marilyn Monroe," which feature a lot of changeups and different moods and tempos. They also do an ultra-funky arrangement of Leon Thomas' "There Was a Time," a standout on the disc. Though this record is energetic, it doesn't quite achieve the same manic overdrive of some of the material on their debut, Smile a While. 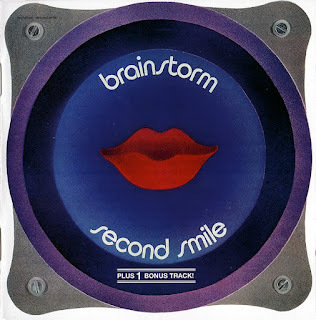 Second Smile presents a more mature group, though one that is still a lot of fun, especially on the vampy "Marilyn Monroe" and wild "Hirnwind," the two songs that bookended the original album. The only weak cut is the bonus track, "You're the One." This single is a remake of "You Are What's Gonna Make It Last" from Smile a While, but tries to pump it up with a more conventional rock sound that is less interesting than the rest of the album. Hi Marios, I've been enjoying this a lot, and I'm wondering if there's any chance of getting to hear the earlier album, Smile A While? Thanx! 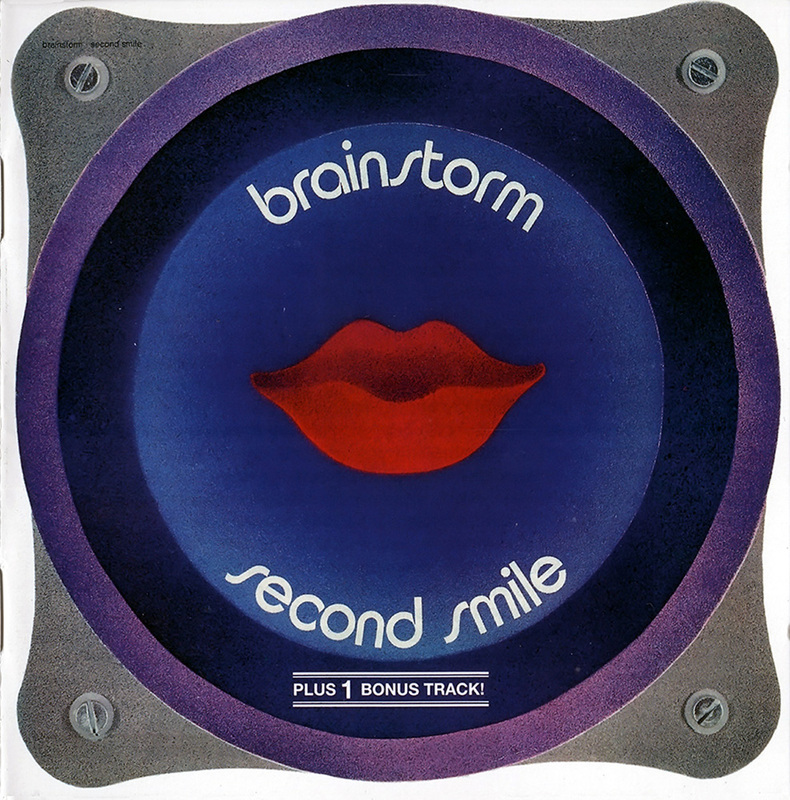 For their debut album, 'Smile A While' why don't you try Contramão Prog Rock (http://contramaoprogrock.blogspot.com/2008/12/brainstorm-smile-while-1972.html, password contramao)?